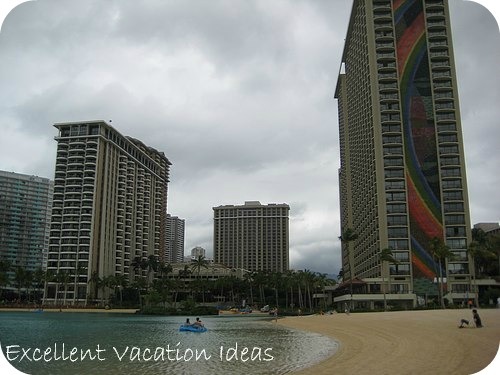 The Hilton Hawaiian Village is located on one end of Waikiki Beach in Honolulu, Hawaii, and offers a lot of fun activities for families and couples. It is the only resort in Waikiki there are many beach and pool activities, and other amenities and activities for a great Hawaii vacation. 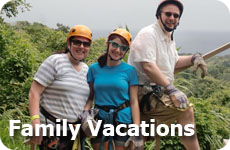 We love the Hilton Hawaiian Village Waikiki for families as there are so many family based activities. Surfing is such a part of Hawaiian culture that you may be planning on taking surfing lessons for the first time. If you are then do it on Waikiki Beach. I would also suggest doing your first lesson with the hotel. The Hilton Hawaiian Village Beach Resort offers surfing lessons, both in groups and privately. You can sign up at Duke's Beach Stand. The Hilton Hawaiian Village Beach Resort also offers "Surfing 101" daily at 11 am. This is a free history lesson of surfing and Duke Kahanamoku. It is about 30 minutes and many people say it is well worth it. Do not try to surf for the first time on the North Shore. The waves and undercurrents are for experienced surfers. Waikiki Beach is a perfect place to learn for the first time as you can still get some great waves - but it is more for beginners. You can also paddle surf and boogie board and you can rent equipment for the hour or the day. Make sure that you check in with the Surfing stand to find out what the conditions are. Take precautions against dangers such as jellyfish, coral, high surf and strong current. ALWAYS consult with the professionals! The pool at this resort won the best pools in Waikiki award, and you can see why. 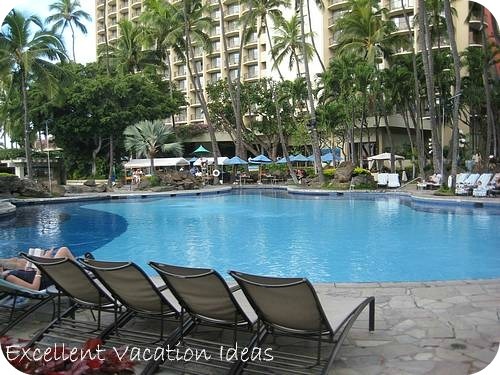 The Super Pool is the main pool for the Hilton Hawaiian Village Beach Resort. All towers may enjoy this pool. It is located between the Rainbow Tower and the Ali'i Tower. The pool bar is located here and there are plenty of lawn chairs. The water was quite cool as it wasn't heated, but the kids still enjoyed it. It is shaded in the morning and lots of sun in the afternoon. During the conference that was on at the Village, the pool closed early most nights for private functions, and it closed early on Fridays for the show. It is the center for the Aloha Friday King's Jubilee and Fireworks. There are 5 pools throughout the resort, including the Super Pool, and the new Paradise Pool complex. The Paradise pool is a 5000 sq foot facility that opened recently with 2 pools, the longest water slide in Waikiki and 3 more water slides. Located next to the Lagoon. The Atlantis Submarine is a 64 passenger submarine that dives to 100 feet below the ocean surface. You have to take a 10 minute boat ride to the submarine and the tour is about 45 minutes and it is a chance to see marine life up close. You can learn about the coral reef, animals and some ship wrecks. It is just over $100 each and tours depart every hour between 9 am and 3 pm. from the Port Hilton Dock. 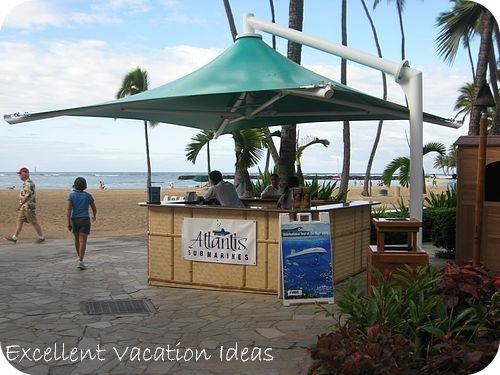 The Atlantis Submarine Stand is located on Waikiki Beach just behind the Super Pool. I have not done it, however the reviews I have read say that it is worth it - especially if you don't like scuba diving. It seems a little expensive to me for what you get which is why we haven't done it. Check out the reviews on Tripadvisor here. The Kids Club is called Camp Penguin and was revamped in 2012 for kids ages 5-12. This club works in a "camp" format where the consellers will entertain, educate and have fun with your kids, focusing on Hawaiian culture and history. They will also take your kids on "field trips" to the Hawaiian Zoo, Waikiki Aquarium and other attractions. a club for kids between the ages of 5 and 12. The Rainbow Express Keiki (kids in Hawaiian) Club offers full day and half day programs. They schedule different activities each day so the kids don't get bored. Activities include Hawaiian crafts, sand castle building, swimming, and day trips to local Waikiki attractions. It ranges in price from the $60 to $90 but include a t-shirt and lunch. We didn't use the program for the kids when we visited as there were 10 of us travelling together. We found that the kids didn't have time to go in the club as there were so many other activities to do. (It also seemed a little pricey). Other entertainment includes the Waikiki Starlight Luau each night from Sunday to Thursday and is gaining a good reputation in Waikiki. They also have a torch lighting ceremony each night at 6 pm and the Friday night show - Rockin-Hawaiian Rainbow Review. There are so many dining options in this hotel complex, you wont' go hungry. From sushi, to a steakhouse, to seafood, to Starbuck to buffet and cafes, you will find something for everyone here.